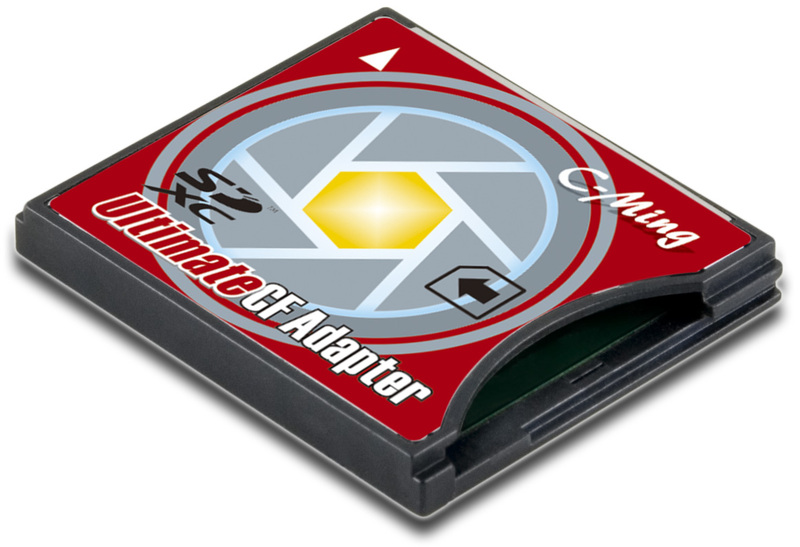 C-Ming SD to CF Card Reader, High Speed SD Card Reader - C-Ming Technology Co., LTD.
C-Ming Technology Co., LTD. has been specialized in manufacturing SD Card Reader	for many years. 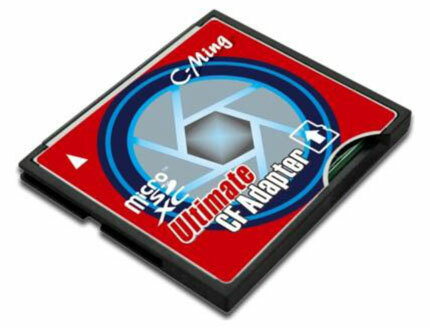 We mainly provide High Speed SD Card Reader, SD Memory Card Reader	and MicroSD Card Readers. 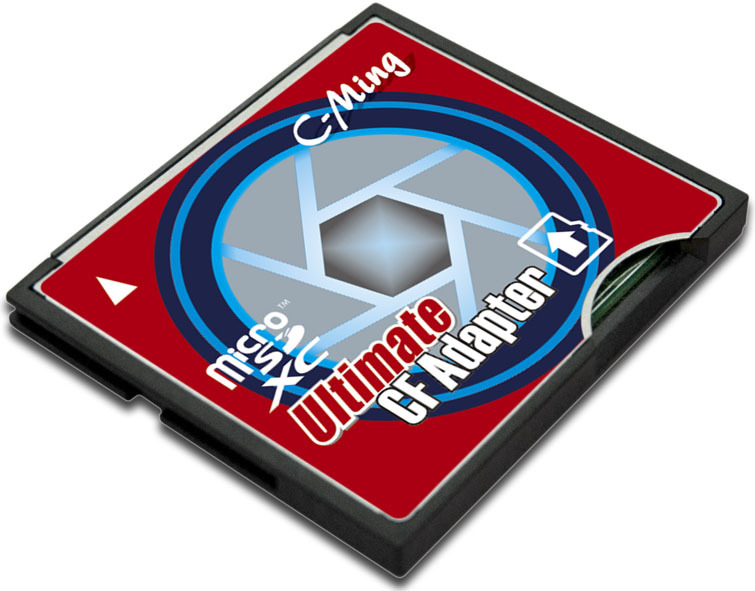 In addition, we also offer Computer Card Readers, Socket Adapter, e-MMC Socket Module, SD Card Reader, PC Card Reader, ExpressCard Adapter, eMMC Card Duplicator and Flash Card Adapter with high quality and competitive price. If you are looking for professional Memory Card Reader, Flash Card Reader,	e-MMC Socket Extension Board, e-MMC Copy Machine and Flash Card Duplicator Manufacturer, please do not hesitate to contact us. 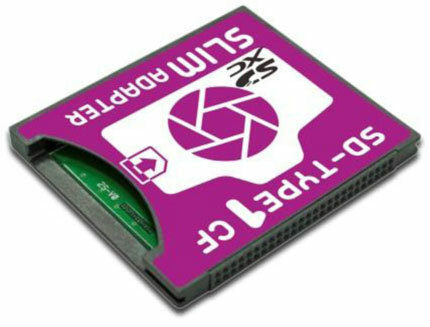 1.Transferring high-speed SD Card to high-speed Type II / Type I CF Card. 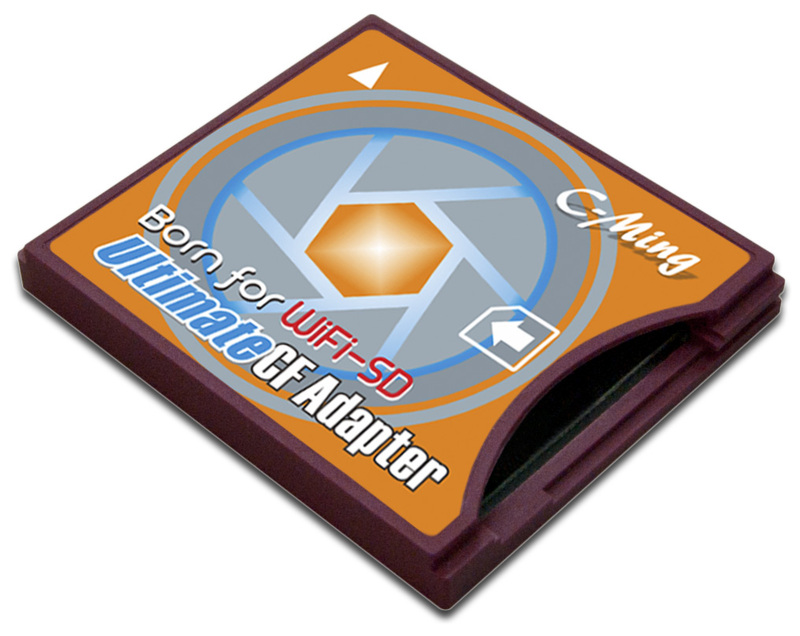 2.SD 3.0 ready; supports exFAT file system on Windows OS. 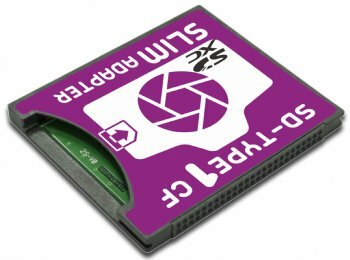 3.Allows using SD Card on any device with Type II / Type I CF socket. 4.Suitable for Type II / Type I UDMA CF supported DSLR to use high-speed SD Card as a storage media. 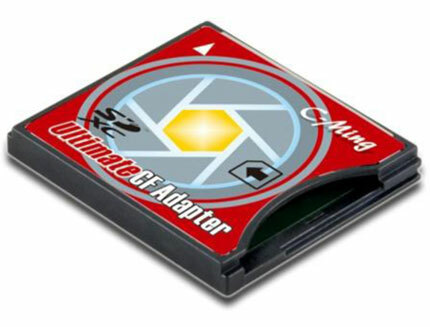 5.Suitable for industrial PC or hand-held device equipped with Type II / Type I CF socket.